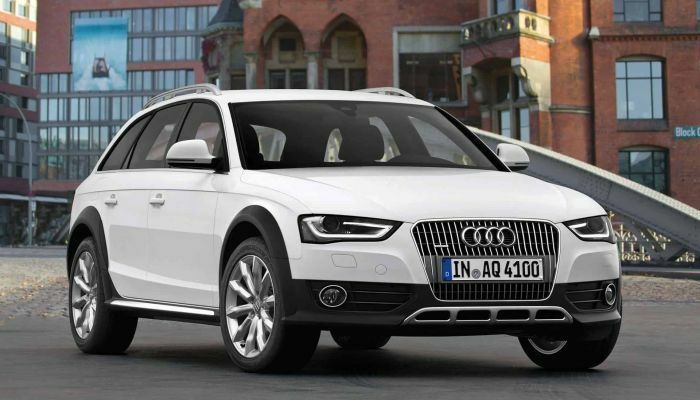 Audi recalls 1.16 vehicles to repair fault with electrical coolant pump. Automaker launches 2nd global recall for the vehicles. For the second time in the last two years, Audi has recalled 1.16 million vehicles due to a fault with the coolant pump. The first recall was a software fix, while the current one is for a physical fault with the pump. According to information released by the automaker, the vehicles were recalled worldwide due to the coolant pump fault. According to VW, the pump can overheat or short-circuit due to moisture, posing a fire risk. It is not a small risk, either. Audi's latest recall touches 1.16 vehicles worldwide. There have been no reports of injuries or other incidents relating to the issue, though Audi did also say that coolant system debris could block the pump. And, of course, a blocked pump can also cause damage as the engine would overheat, possibly leaving the vehicle in a hazardous position. As is standard in recalls, Audi dealers will replace all affected parts free of charge, says a filing with the National Highway Traffic Safety Administration (NHTSA). There is no word, though, when the replacement parts will be available. Most of the Audis located outside U.S. Most of the vehicles covered by the recall are located outside the United States. In fact, of the 1.16 million vehicles that have been recalled only about a third are in the U.S. There are no good figures as to the locations of the other vehicles involved in the recall. As noted, this is the second time these vehicles have been recalled for the electric coolant pump. About a year-and-a-half ago, Audi recalled the same vehicles for the first time. The first recall was for a software update so the pumps would deactivate if there were blocked by debris.